The Sixers took a swing for the fences on Saturday, trading for one of the NBA's elite players. Not thrilled! Covington and Dario were great Sixers and I’m disappointed. Going to the @Sterlingpigbeer now for the afterparty and we’ll do a pod later. And of course there are chemistry concerns. Butler requested a trade from Chicago two seasons ago because he was unhappy. 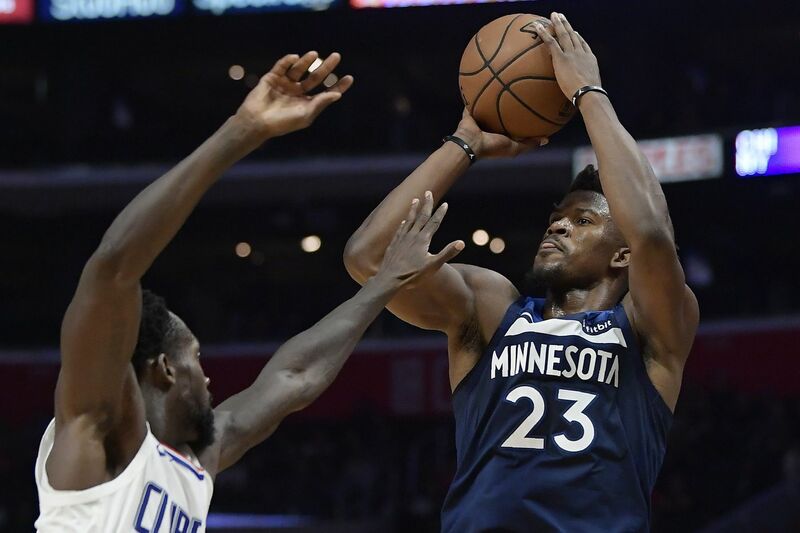 He got traded to the Timberwolves, who he was unhappy with because of the team's two young stars Karl Anthony-Towns and Andrew Wiggins. Will he be cordial with Joel Embiid's fun-loving spirit, Ben Simmons' ball dominance and Markelle Fultz's … situation? Jimmy Butler supposedly doesn’t get along with young players who like to goof off. Shouldn’t be a problem.